Numerous customer bases drive the enclosed auto transport industry. A few are vehicle manufacturers, people buying and selling their cars, people moving their vehicles from one home to another, etc. The combination of all the different customer demand creates a steady workflow year after year for our drivers. In addition to this, the driver shortage and high skill level and experience required to transport high-end vehicles ensure that there is always a high demand for top-notch drivers. Especially with a company like Intercity Lines that has been the most trusted auto transporter for 40 years. Whether you are delivering a car, a customer spent his whole life saving for or delivering the newest exotic car to a dealer the customers are typically ecstatic to have you arrive. They are willing to work with you around the schedule that you set and when they see your truck coming down their road typically greet you with excitement and a smile! 4. See the country, and it’s incredible automotive landmarks. 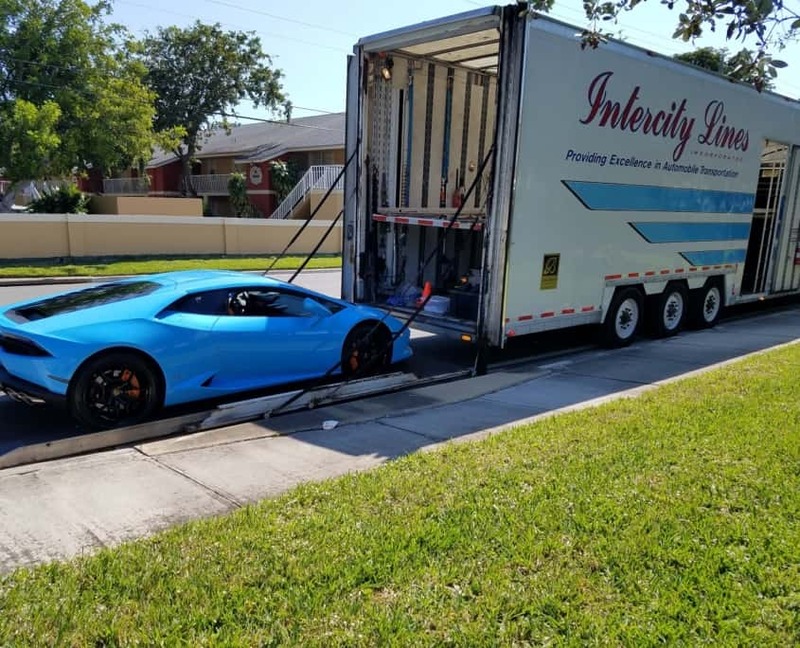 Whether it’s delivering to an exotic car dealer or an ultra-secret private car collection, our truck drivers get behind the scene glimpses of the car world that most never know about or get to see! 5. Attend the country’s premier automotive events! Our drivers have the opportunity to attend the country’s premier automotive events. You will have the privilege of attending world-class automotive events and the pride of knowing you were the ones who ensured these one of a kind cars made it to and from the event without issue. 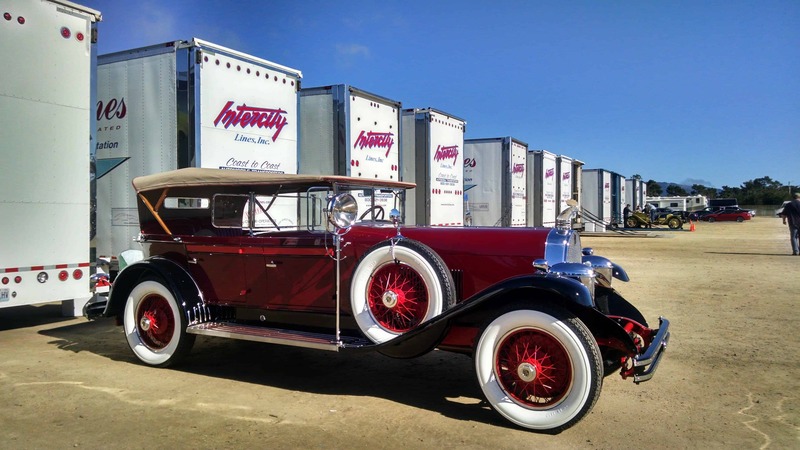 Whether it’s the Greenwich Concours, Pebble Beach Concours, or staying at a lakeside campground complimentary of Intercity while you attend the Scottsdale Auctions. 6. Always have a story to tell and be proud of! The combination of all these things provides you with endless memories and stories about the open road and the ultra high-end car world that you can take immense pride in when sharing! Click here to learn more about becoming a truck driver for Intercity Lines!